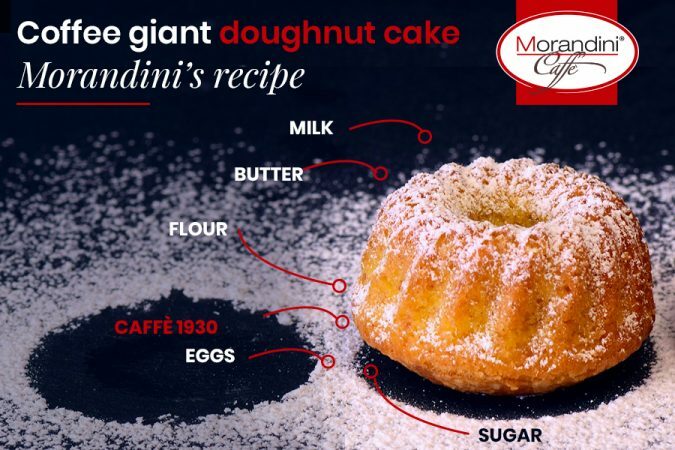 Compostable pods: Caffè Morandini gets green! 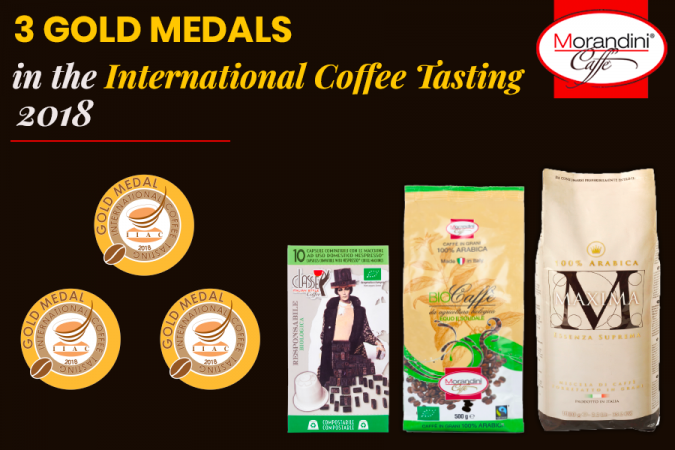 Caffè Morandini goes green: the company converted all its pods into compostable pods! 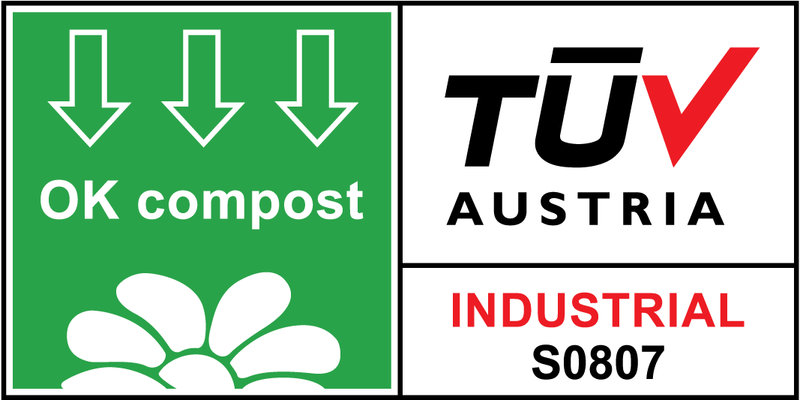 The international entity Tüv Austria (ex Vinçotte), in accordance with the UNI Standard EN 13432:2002, has granted to Torrefazione Morandini the licence to use its registered trademark “Ok Compost” to label its pods, made of compostable filter paper. 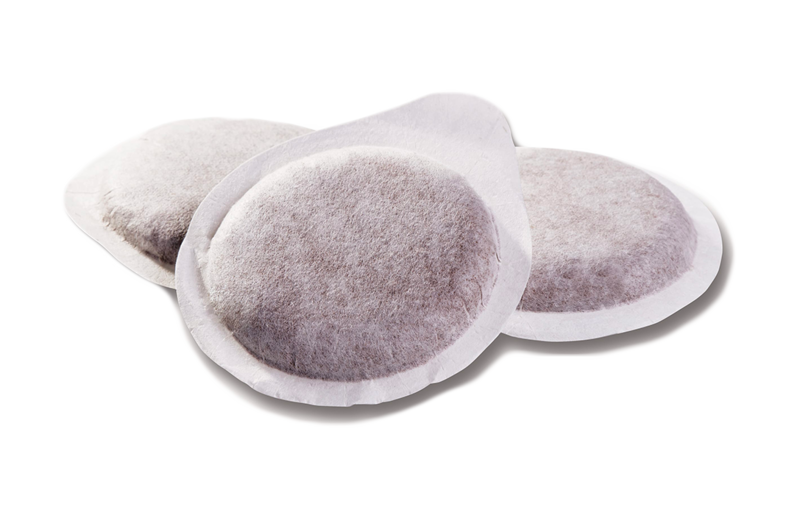 The report of analysis carried out by a laboratory approved by Tüv Austria shows that after 12 weeks all the residuals of paper and coffee were totally disintegrated. This means that Caffè Morandini’s compostable pods, compatible with Easy Serving Espresso System (E.S.E), could be disposed of in the food waste once they have been used, without separating them from the coffee and in accordance with the instructions set forth by the municipality of residence. 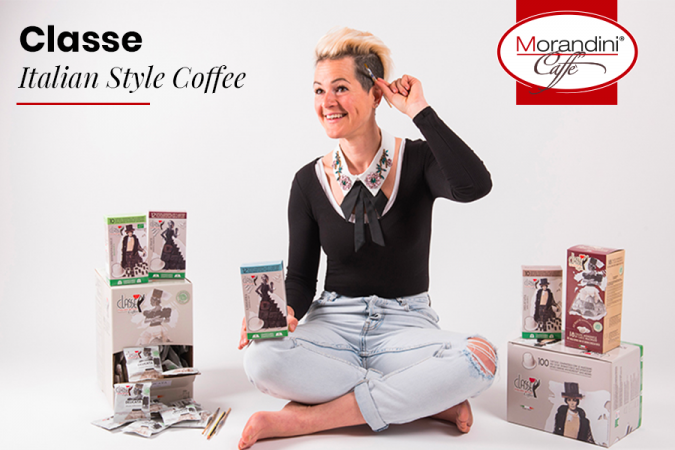 This significant innovation puts Torrefazione Morandini as one of the most state-of-the-art coffee roasting companies in the single-dose market. The first step towards the sustainability.